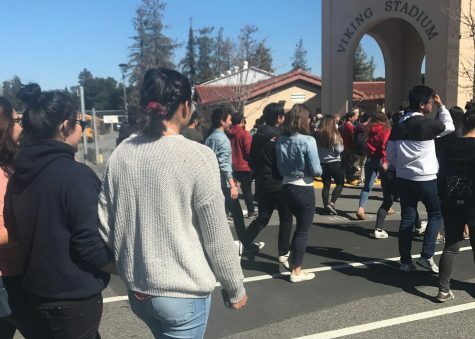 Students across the country and within the Palo Alto Unified School District are planning to participate in a national walkout on Wednesday. Scheduled at 10 a.m for 17 minutes — one minute for each person who died in last month’s Parkland school shooting — the walkout will be in support of stricter gun control and school safety measures. 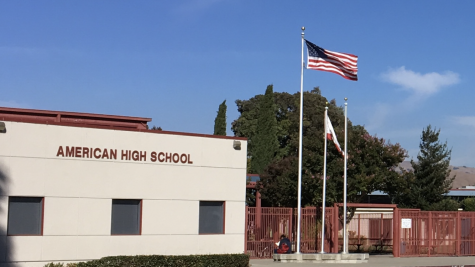 One of the Palo Alto High School walkout organizers, activist sophomore Emma Donelly-Higgins, said the purpose of the walkout at Paly is to focus on gun violence. “Our goal is to get as much attention as we can about this issue [gun violence] across the country,” Donelly-Higgins said. Walkout organizers junior Zoe Sid, senior Louisa Keyani, and junior Warren Wagner said this movement in support of tougher gun laws has made the discussion surrounding gun control different because it is student-led. 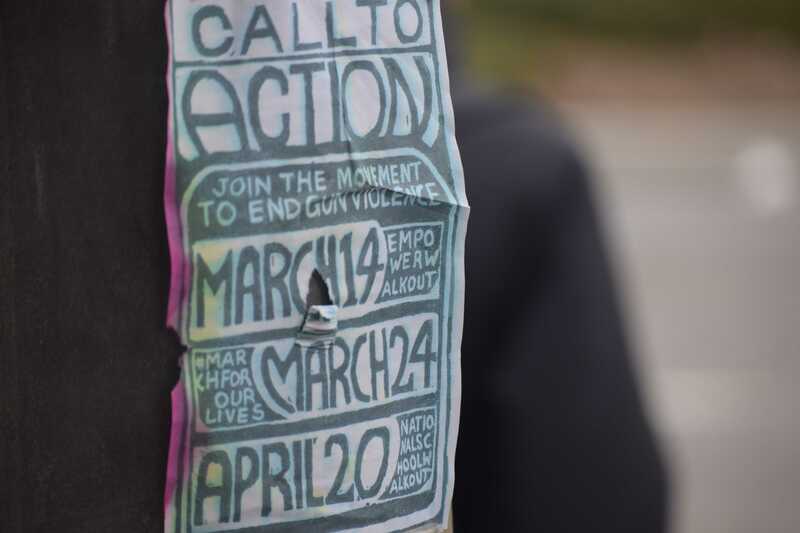 Keyani noted how the recent rise in student activism surrounding the issue of gun violence is unprecedented. 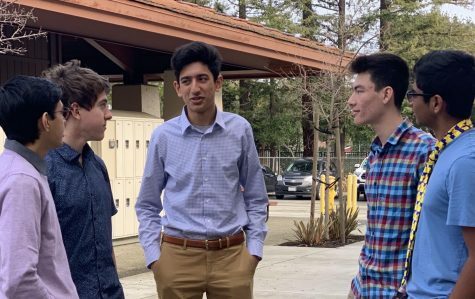 “There hasn’t really been a movement like this [for gun control] where young people are at the forefront of it, and are the ones making their voices heard, and taking initiative, which is something that I have been really inspired by,” Keyani said. Sid stressed the importance of taking part in protests as a youth. “Having a youth run movement make it much more powerful, because it shows that we are aware of what’s happening and want to change it,” Sid said. While many have attempted to push the conversation surrounding the Parkland shooting in the direction of expanding school safety, Warren emphasized that while this student activism stemmed from a school shooting, the movement is pushing for gun control that addresses the whole spectrum of gun-related violence. Keyani added that stricter gun control would be a proactive rather than retroactive approach to preventing gun-related tragedies. 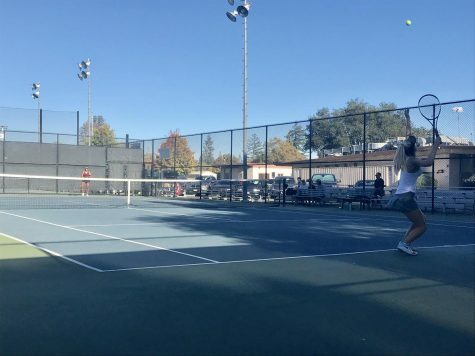 Wagner, who recently moved to Palo Alto from politically diverse Sacramento, said that engaging in activism is important regardless of whether you live in a politically homogeneous area or not. 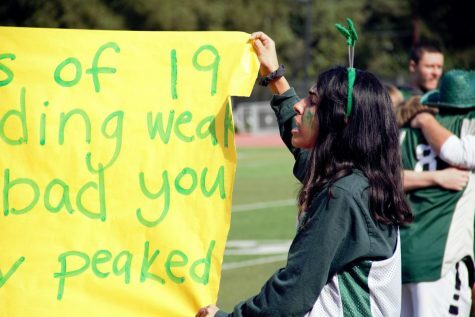 Keyani, who helped organize the 2016 Palo Alto Peace March, said that Palo Alto students could be doing more in terms of activism, and noted the walkout as a good opportunity to get engaged. 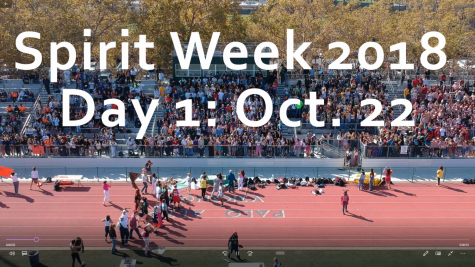 Though the walkout is led by students, Sid mentioned that this shouldn’t deter anyone who wants to participate. Wagner is optimistic about student turnout. “I definitely think that the energy is there, people care about this, so we’ll have to see how well we can get the word out,” he said. 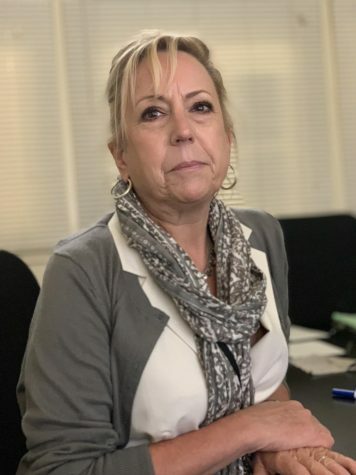 In a March 9 newsletter, interim superintendent Karen Hendricks wrote that Palo Alto Unified School District students will not be subject to “punitive measures” for participating in the 17 minute protest, given that they comply with the time frame of the protest and act responsibly. According to Paly’s Student Handbook, a student will receive a cut if they are absent for 30 minutes of class or more. 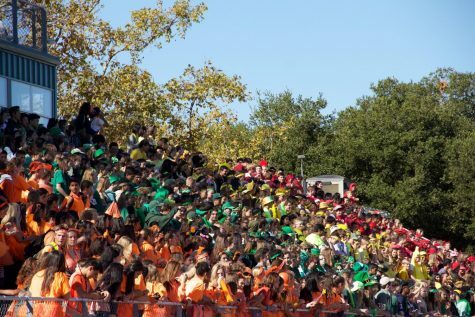 If students choose to walk out for the 17 minute duration of the protest, according to the handbook rules, their tardiness does not constitute as a cut. Assistant Principal Adam Paulson expressed that teachers must follow protocol in regards to participating in the walkout. “If it’s instructional time, then their obligation by law is that they have to stay in the classroom with their students,” he said. Keyani said that if there are no legislative actions taken as a result of the protest on March 14, she is prepared to organize around and participate in another walkout proposed by the grassroots activist group National School Walkout for April 20. Keyani brought up the significance of a politically mobilized Youth. What’s being ignored is that the school officials, local law enforcement and the FBI failed those students in Parkland. This shooting never would have happened if these institutions had done their jobs and responded to the multiple warnings they all were repeatedly given. 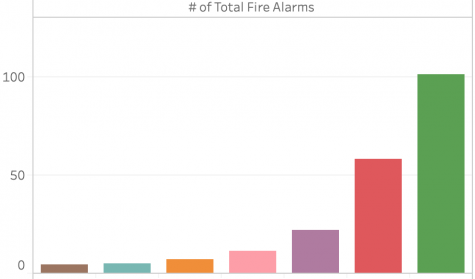 These are the failures that nobody’s talking about. Everybody talks about the gun, which was the last stop in this crazy train of institutional failure. So this #NationalSchoolWalkout is not about student safety – it’s strictly an anti-gun movement. And if we don’t focus on the institutional failures, we will likely see more atrocities, because it doesn’t take a semi-automatic weapon or high capacity magazines, as we’ve seen in NYC with a rental truck.